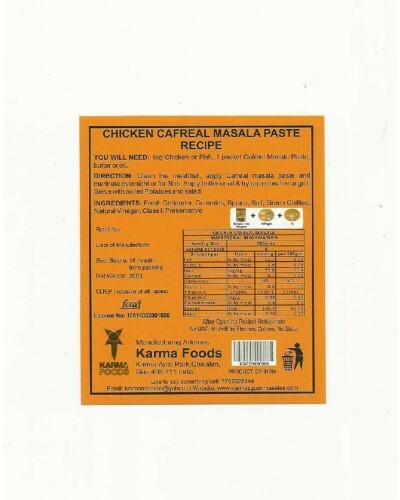 It is traditionally made with “Galinha” i.e. chicken. The chicken would be marinated in a blend of spices and roasted on Coal. 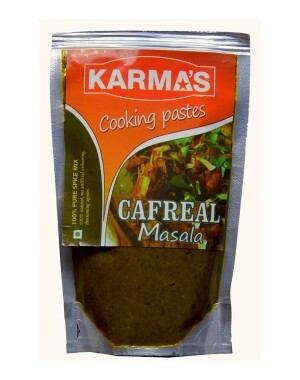 By this Masala you can now make the chicken cafreal Fry or gravy dish.